Carney Hospital Occupational Medicine provides comprehensive health care in one convenient location. 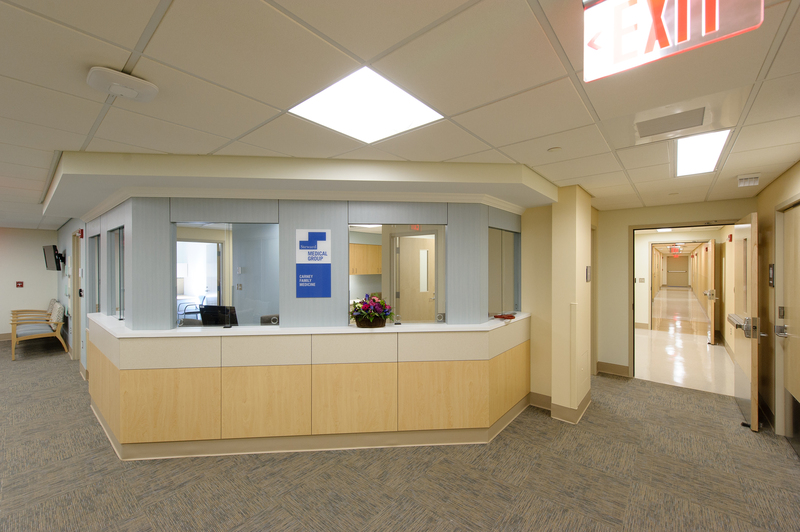 Care and services are provided in the new Center for Primary Care and Family Medicine, which is located on the first floor of the Seton Building, at the rear of Carney Hospital. Fit Exercise into Your Work Day When people work full -time they often start their day early, work long hours, and once home, have an unending list of things to do making the desire to get into shape seem like an unachievable dream. Call 617-506-4970 to schedule an appointment.